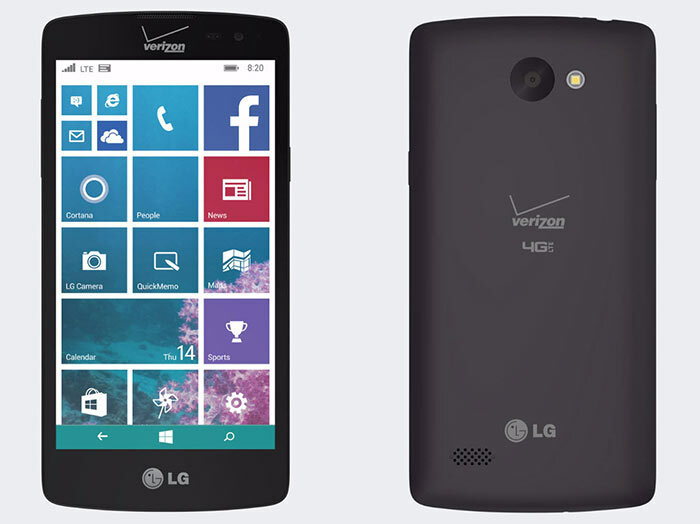 US mobile network Verizon has announced a new Windows Phone is available for its customers. The LG Lancet is a budget device that packs a 1.2GHz Qualcomm Snapdragon 410 SoC into a 4.5-inch screened smartphone running Windows Phone 8.1. This is LG's first Windows based smartphone since the days of Windows Phone 7. The LG Lancet might seem like a low impact re-entry to Windows Phones from the large South Korean company but it is in these lower price ranges that Windows Phones have been seen to shift most volumes. Limiting its sales chances right now this smartphone is a single US network exclusive. Bought on the Verizon network customers can get the LG Lancet for $19.99 on a two year contract (from $5pm upwards) or just $120 outright, reports Windows Central. LG has added some of its own software features to the handset that we have seen before on its Android phones. The LG KnockOn phone unlocking system and LG Gesture Shot photo shutter activation are both present on the Lancet. This is the first update providing preview access to Windows 10 Mobile (that's the new name for Windows Phone) to devices including the Lumia 930/Lumia Icon, Lumia 640 and 640XL and HTC One M8 for Windows. Windows 10 Insider Preview Build 10080 for phones includes access to the universal Windows Store Beta. Via the Store you will be able to download the Word, Excel, PowerPoint and OneNote Preview apps to test out on your phone. Other new apps available are; the Xbox app, Music Preview app, Video Preview app and a new Camera app. Notable aspects of these apps include the ability of the Video app to play MKV files, plus there is HDR capture, video stabilisation and face recognition built-into the Camera app. While the new OS build includes some bug fixes there is an alarmingly long list of 'known issues' to cope with. It's worth considering carefully whether this preview is right for you, if you rely on the smartphone it will be installed on day-to-day for instance. The final stable releases of Windows 10 Mobile will arrive later than Windows 10 on PCs/tablets even though "the underlying OS code is still the same," notes Gabe Aul on the Blogging Windows site. Windows Phone lacks a Z3 Compact or Galaxy Alpha equivalent - a pocket-friendly flagship. 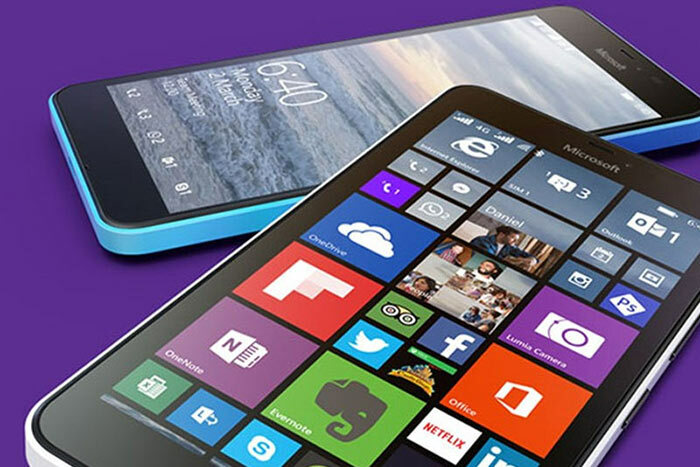 Simple answer - the Lumia 640 is an AT&T (and those that use the AT&T network) exclusive. It will not function on the Verizon network, and they wanted their own Windows phone. Nothing more, and nothing less. I'm looking for exactly the same thing too. But getting LGs involvement can only be a good thing as hopefully there will be other models on the way. edit: we might be out of luck however - HTC axed their mini ‘line’ as their market is increasingly moving to 5.5+ sized phones*. What on Earth people?! Don't you carry your phone any more?